You’ll get access to grievance arbitration decisions not available on any other free or paid service. 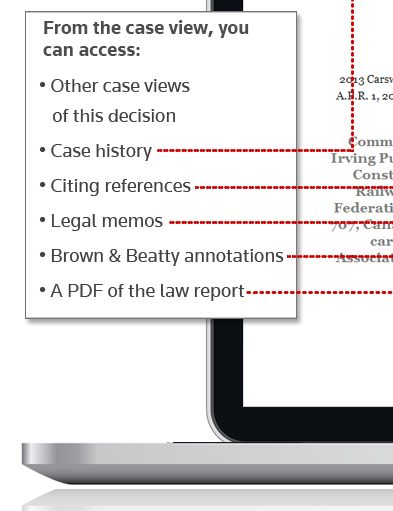 Decisions are linked to industry leading commentary and legal memos for greater usability, efficiency and confidence. Get access to the leading text on labour arbitration in Canada – Canadian Labour Arbitration, Fourth Edition (Brown & Beatty). It offers a concise and comprehensive record and analysis of the whole body of arbitration developments in Canada over the past 40-plus years. 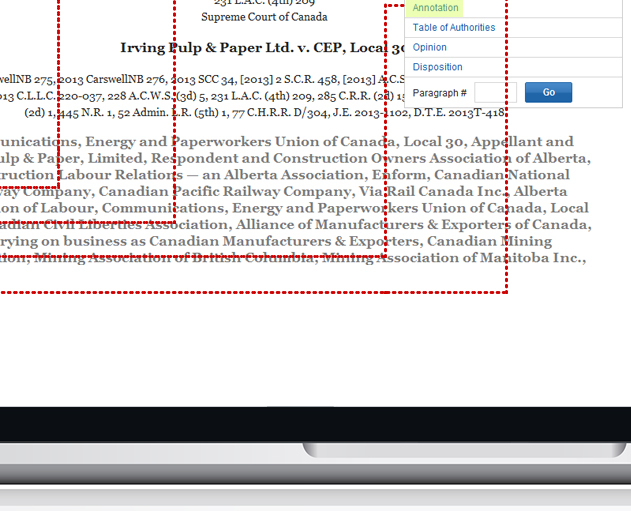 Canadian Labour Arbitration (Brown & Beatty) – directly to case law and additional resources. 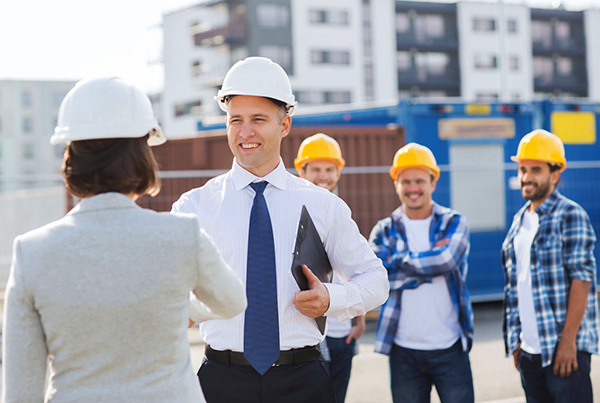 WestlawNext Canada even suggests related content that can help you build a strategy or identify issues you may not have thought of. 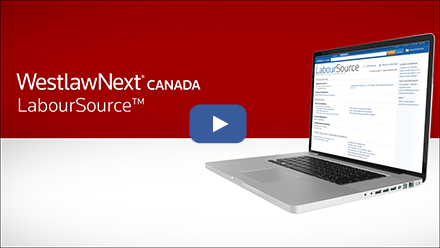 LabourSource offers an unmatched collection of texts and annotations from leading authors. 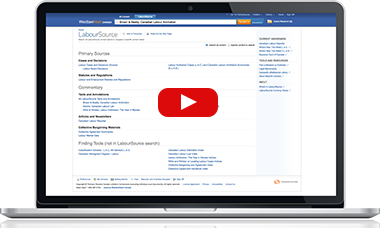 If your matter is related to collective bargaining work, the resources on LabourSource are second to none. Get exclusive access to the authoritative information you need for bargaining, negotiating, interpreting collective agreements, drafting clauses and conducting market intelligence research. What’s New This Week L.A.C. What’s New This Week C.L.A.S. Canadian Labour Reporter - weekly newsletter with reports from collective bargaining tables across the country.